Today I woke up at 7:30 and I was very tired, so I stayed in my bed and I fell asleep. Later Rebecca called me and we were going to be late so I had to hurry up, but finally we arrived on time (today we had an excursion and we had to be at 8:20 in the bus station). 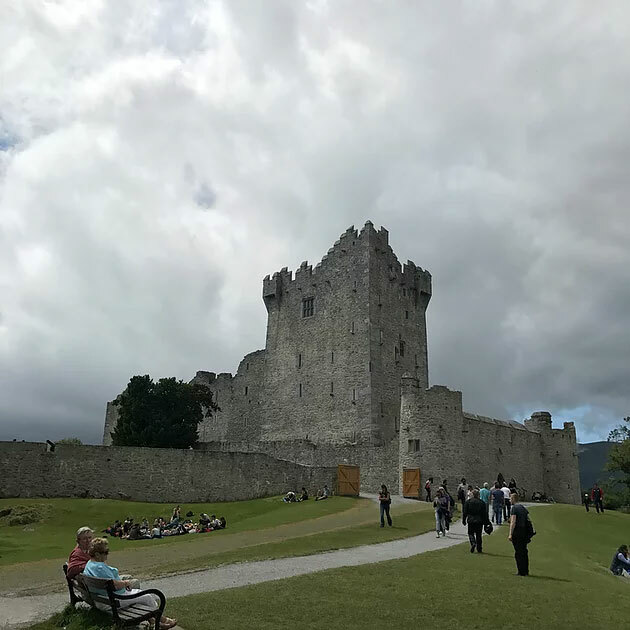 When everybody arrived we travelled by bus for almost two hours and then we arrived to Killarney, a city of Ireland. 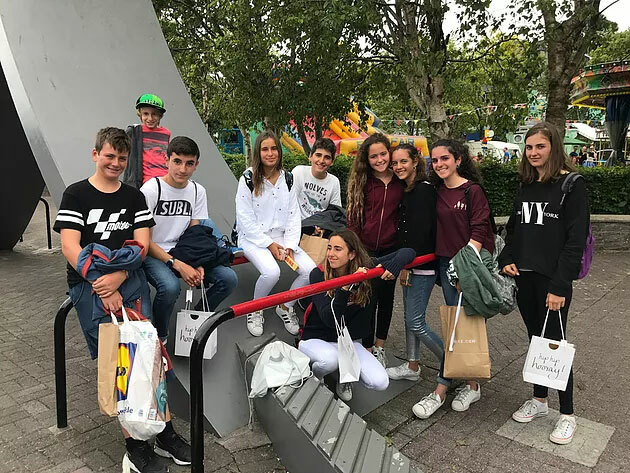 The first thing we did when we came was going to a shopping centre, and we bought different things like clothes, food… Then we returned to the bus but in the way we stopped to buy ice creams. When we arrived to the bus it took us to a National Park and we had our lunch there. The park was beautiful, it had a big and old castle and a river full of ducks and swans. Also the wheather was very nice: it was sunny and hot, so we enjoyed it a lot. We took a lot of pictures there and then we returned to the bus and it brought us to Kinsale. Our families collected us in Kinsale to bring us home to take a shower and later we’re going to meet at the town, because tomorrow we’re going to return to Spain.